Vanuatu is a major financial center in the backyard of Australia and New Zealand. Vanuatu is also a popular tropical holiday destination for travelers . 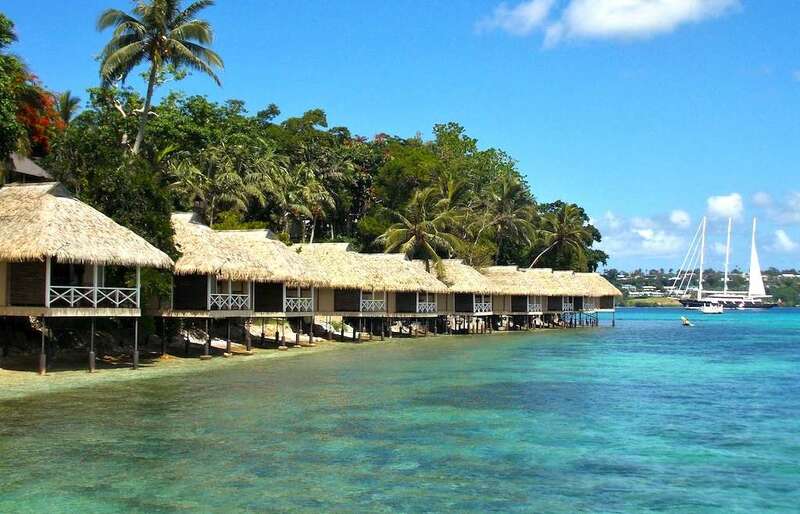 Vanuatu offers economic citizenship program to foreign investors. There are two citizenship schemes currently available. Second passport in a commonwealth pacific country. Right to live, work and do business in Vanuatu as a citizen. Visa free travel to 113 countries including Russia, United Kingdom and EU Schengen states. Citizenship in a commonwealth country. Citizenship for spouse, children and parents. Processing time is 2 months. No residence requirements for citizenship. No income tax for individuals/ companies. No death duty levied. No capital gains tax. No estate taxes. Vanuatu has only donation options available. Honorary Citizenship Development Support Program. Vanuatu Government does not accept Bitcoin as legal tender. Vanuatu passport has visa free travel to 128 countries, ranked 40th powerful passport in the world in Henley passport index 2018. A visa is required to visit United States, Canada, Mexico, UAE etc.